Come and have a bark in the park! The Dog Jog series are unique 5k jogging events for you and your dog to get fit and have fun. Each event offers a relaxed and fun atmosphere with no times and no pressure. They are also a great opportunity to meet like-minded dog owners in your area. 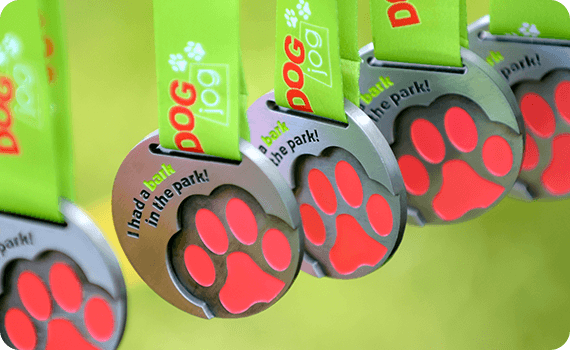 Plus what’s more, when you cross the finish line you’ll receive a fantastic Doggy Bag jam-packed with goodies for both you and your dog, as well as Dog Jog Collar Keyring medal! 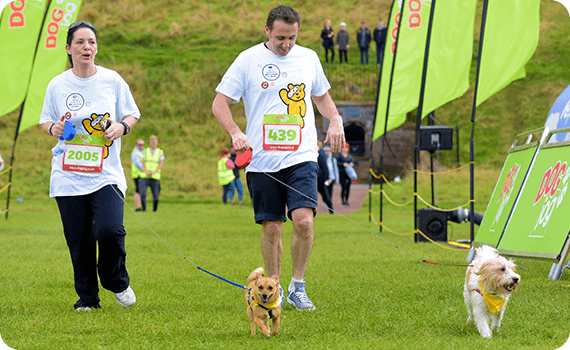 Dog Jog is all about getting involved, having fun and enjoying the great outdoors with your favourite four-legged friend! It is advised that you arrive 15 minutes before the start to take part in the Dog Jog Warm up. The event is not timed so don’t worry about rushing round. There will be signage and marshals along the route to cheer you on and make sure no-one goes the wrong way. Once you come through the finish line you will be greeted by our friendly MC and finish team who will give you a bottle of water, an event goody bag and your well deserved medal. Remember your camera or phone and why not make your way to the Dog Jog podium where you can take your picture along with anyone you’ve come with. 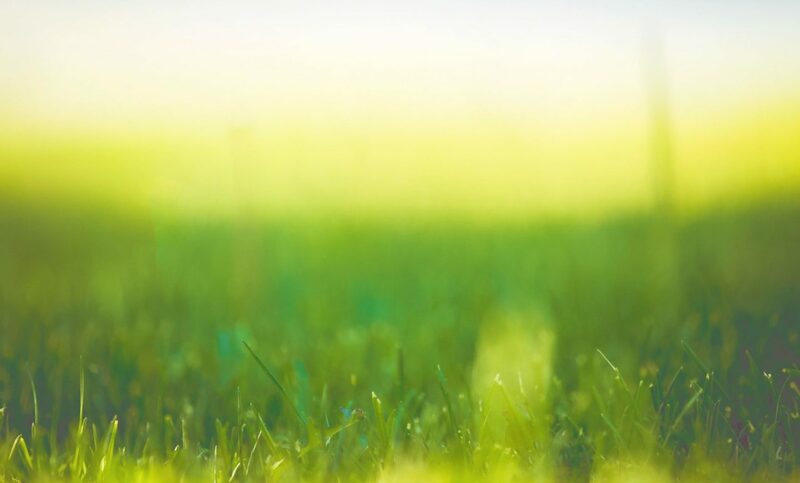 Central Park is Dartford’s newest park and combines purpose built recreation facilities within a country park atmosphere. The creation of Central Park was closely linked to the building of Golden Jubilee Way and the development of Eastbourne in the mid-1990s. Well situated, the park is a 10 min walk from the city centre. There is also a small car park near the Cranford Road entrance at the southern end of the park (next to Fairfield Pool). Runners are encouraged to consider public transport or car sharing. For further information and travel / parking details for Central Park, please click here. Need to pick up a number? Look out for our Event Number Station where a member of the Event Team will be able to assist you. There are no baggage or changing facilities available so please come dressed appropriately ready to participate. Bring your own camera/phone to take photos on the day. If you would like photographs of you on the course, please ask family or friends to take some for you. Why not pose infront of the Dog Jog Pyramid. And remember to smile! The Event Director and the Emergency Services reserve the right to stop the race at any time, if deemed necessary. These would be in circumstances beyond our control and no refunds would be given. Come and have a bark in the park with your four-legged friend!